Latvia doesn’t have the selection of quality online dating sites like you have in Russia or the Ukraine. 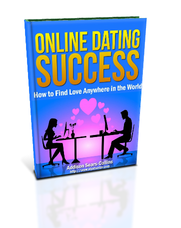 However, the sites that I mention here – the best online dating sites in Latvia – will put you in the best position for online dating success in this country. Latvian people are very social and outgoing. And, as is the case with the other countries in the Baltics, the women of the country are beautiful. Your best chance for success will be in Riga, which has the largest pool of singles in the country. Get yourself a ticket to this country and get to work (but have fun of course!). Without further ado, here is the quick list of the top two dating sites in Latvia. I’ll go into more detail in my reviews below. I’m usually not a fan of Mamba as a primary dating option because there are a lot of trash profiles on the site. However, for Latvia it is truly the best launching point for your Latvian online dating adventure. Don’t be surprised to find women on there that lie about their age or are looking for a visa sponsor or “client.” The good thing is that Mamba is completely free, and I know people who use this site as their sole online dating tool for Russia and Ukraine. Also a big tip for Mamba is to indicate that you actually live in Latvia. Saying that you live in the United States or any other country abroad will result in a much lower response rate. A massive worldwide online dating site launched in 2006, Badoo is an OK option for Latvia. If you do a search of active people over the last month, you will turn up a lot of people in your search results. 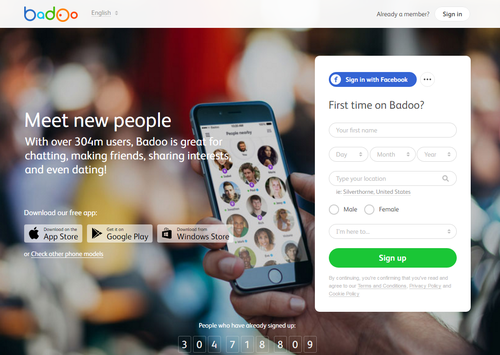 The problem with Badoo is the same problem you will have using this site in any country…you will have to weed through a lot of low quality profiles in order to locate real people.